Where: Stony Brook University’s Charles B. Wang Center. 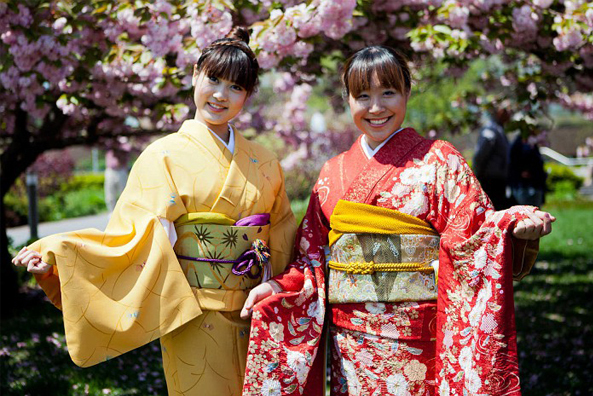 Welcome Spring to Long Island the Japanese way with the exciting sounds of the Taiko Drums, the elegance of Japanese dance and music and a wondrous array of Japanese cultural exhibits and events for the entire family. 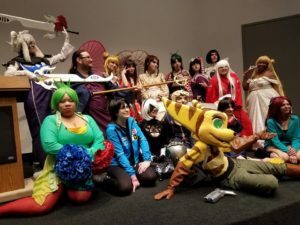 This is the premier Japan culture event on Long Island. Beginning at 12 noon with Stony Brook University’s Taiko group “Taiko Tides”, the day is filled with exciting activities for children and adults. Click on ‘Events’ above for our schedule. See below for brief Info! 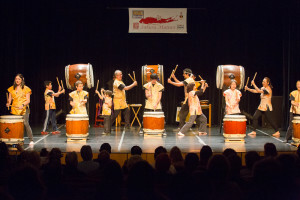 OUR FEATURED PERFORMANCE FOR THIS YEAR IS “GA-RYU” TAIKO GROUP, ON TOUR FROM HIROSHIMA, JAPAN! 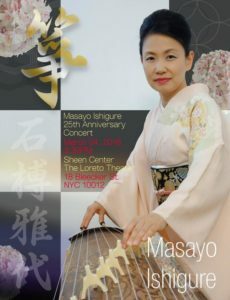 Masayo Ishigure, who celebrated her 25th anniversary of moving to NYC, will perform with her Koto and Samisen ensemble: Miyabi. The exciting modern Yosakoi dance group, 10Tecomai; and Ichfujikai traditional Japanese Dance company will perform their different aspects of Japanese dance. 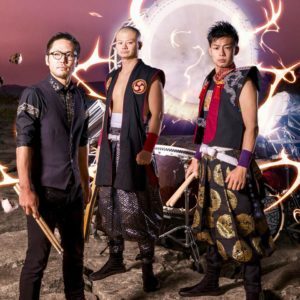 Long Island’s own Ryu Shu Taiko Drums of Japan will light up the stage and dazzle you with a variety of Taiko drum styles. Daniel Nyohaku Soergel will perform on the Shakuhachi in the Bamboo Atrium and the Zen Rock Garden. Demonstrations and Exhibitions: For a list of all demonstrators and exhibitors, click here. There will be an opportunity to partake in the Japanese Tea ceremony (Cha no Yu), and view the unique art of Ikebana (flower arranging) and try Kimono Fashions. Performances of Shakuhachi-bamboo flute- will include the mysterious sounds of Zen Shakuhachi. Martial Arts demonstrations will include Okinawan Karate and Kobudo (Ancient weapons), and Kendo (Samurai Swordsmanship) by the Sensei & students of the Ryu Shu Kan. And Naginata (Halberd) by the Columbia University Naginata Club. Please click here for more information on these performers. The festival is from 12 noon to 5 pm rain or shine – Japanese lunch will be available for sale in the Jasmine restaurant. 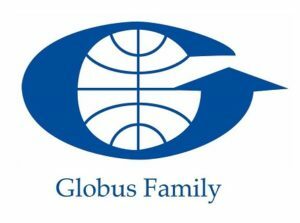 This festival is made possible through our major sponsors: the Japan Center at Stony Brook, Stephen Globus, Founder of Globus Washitsu, NYC & The Charles B. Wang Center. Produced by the Ryu Shu Kan.